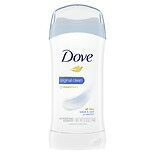 Degree Women Antiperspirant D...2.6 oz. 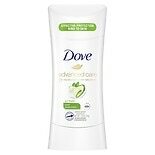 Dove Advanced Care Antiperspi...2.6 oz. Dove Dry Spray Antiperspirant...3.8 oz. 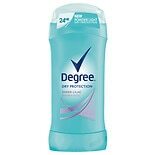 Degree Men Dry Protection Ant...2.7 oz. AXE White Label Antiperspiran...2.7 oz. AXE Body Spray for Men Lil Ya...4 oz. 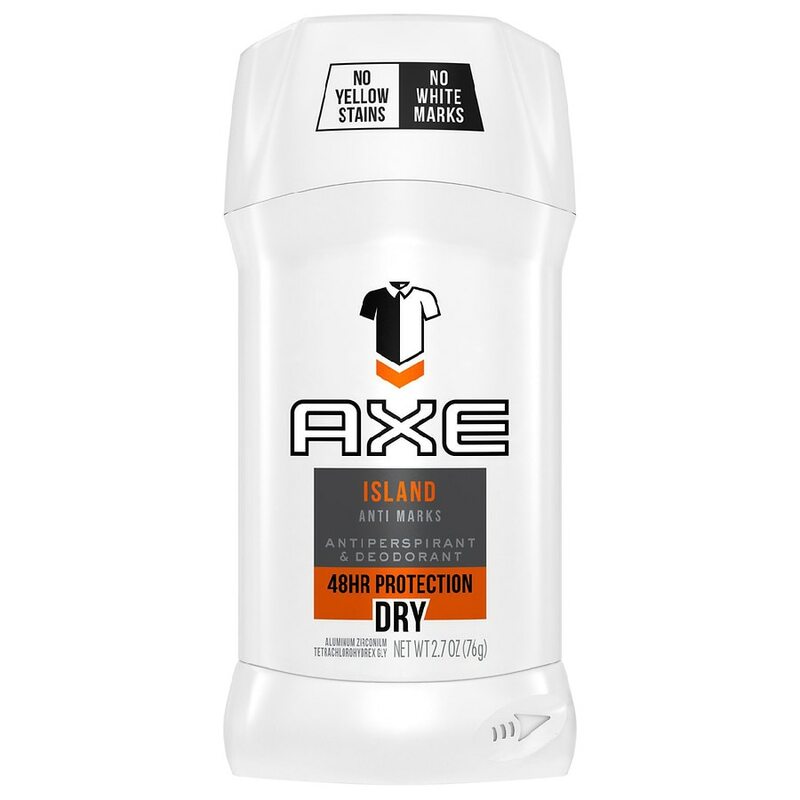 AXE Dry Spray Antiperspirant ...3.8 oz.